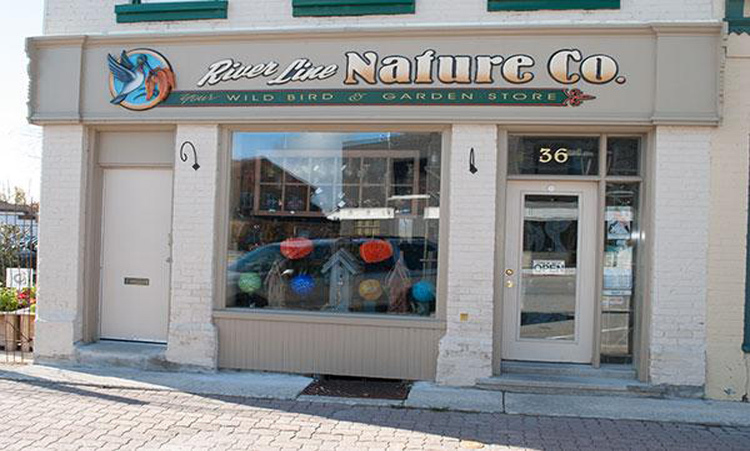 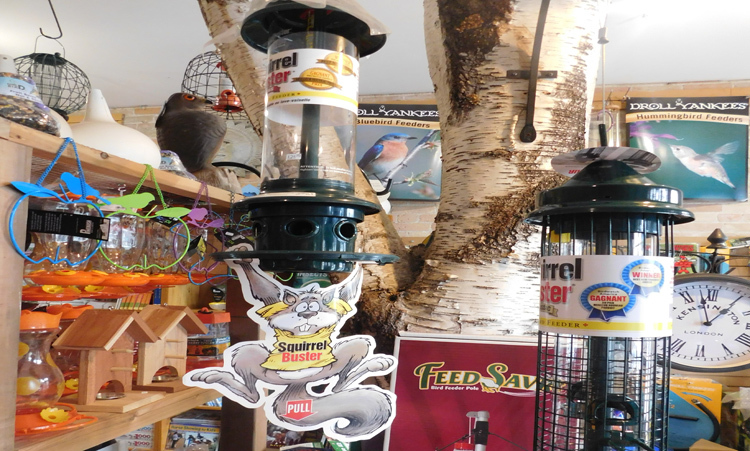 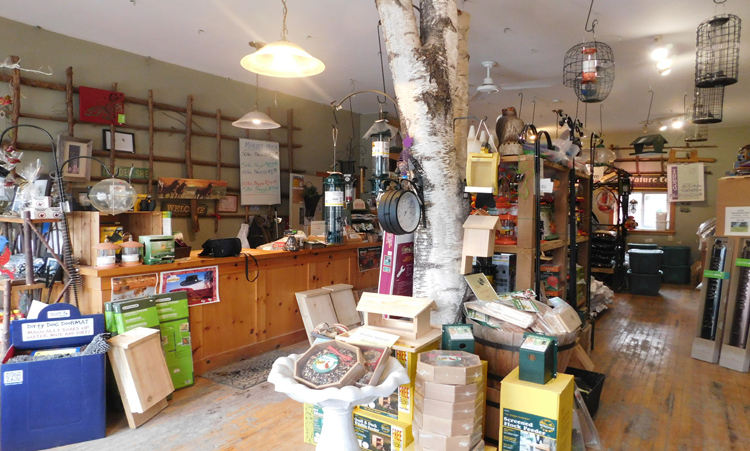 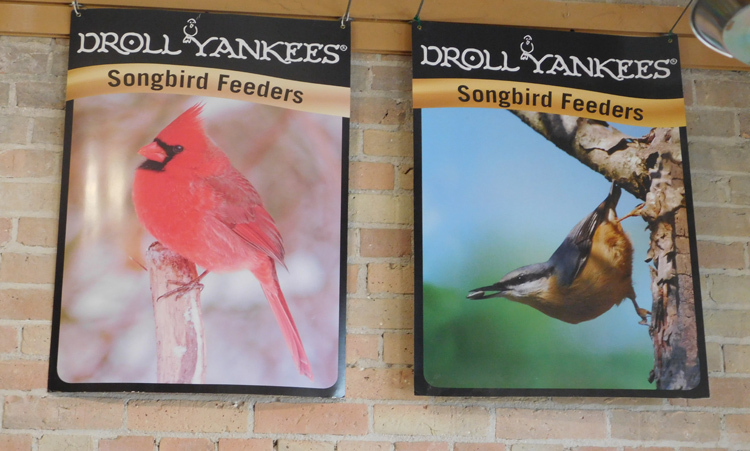 River Line Nature Company is located just off the square in downtown Goderich and carries the latest and best in bird feeders, nature guides, gardening books, backyard sculptures, fountains, wind chimes, walking sticks and more. 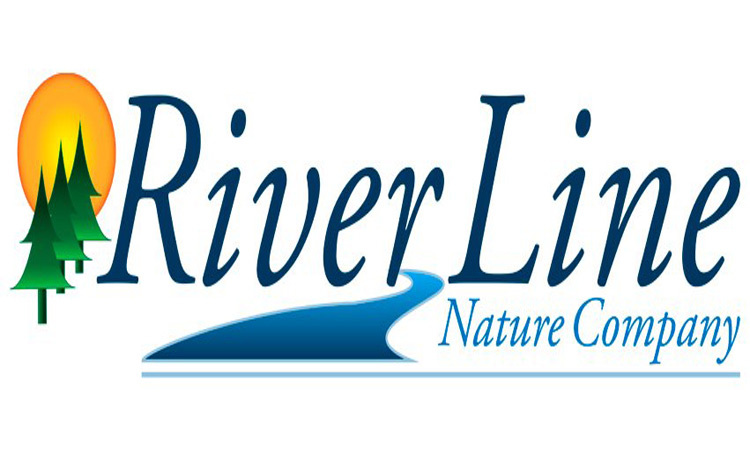 Free professional advice from the friendly staff is always available. 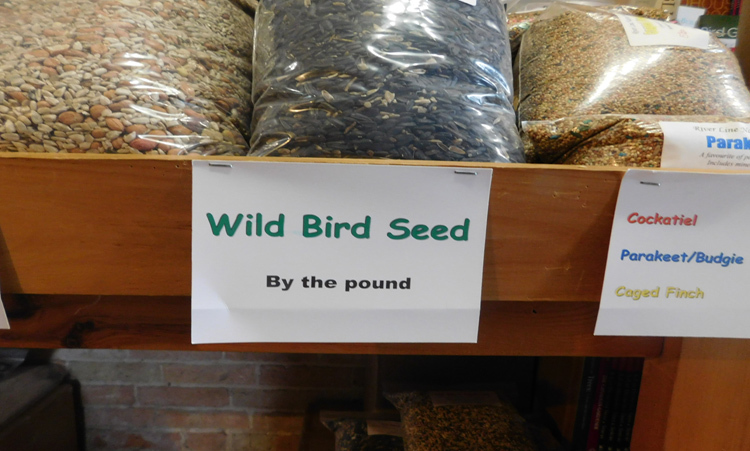 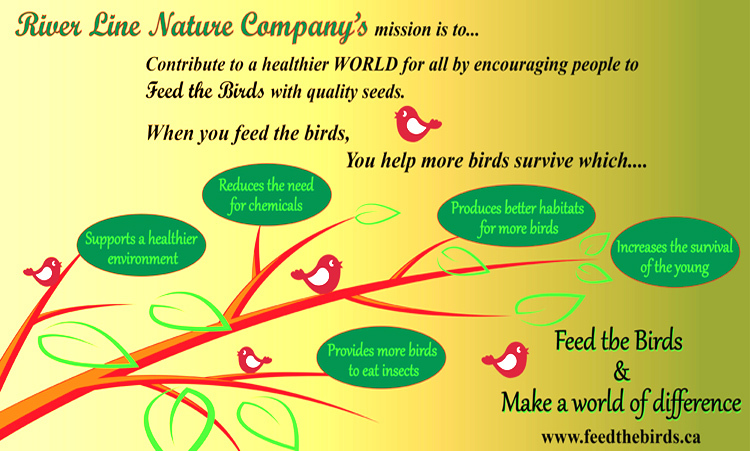 Our guarantee of the highest quality birdseed at great prices in Huron County makes a visit to this unique little shop in the heart of Goderich an absolute must.